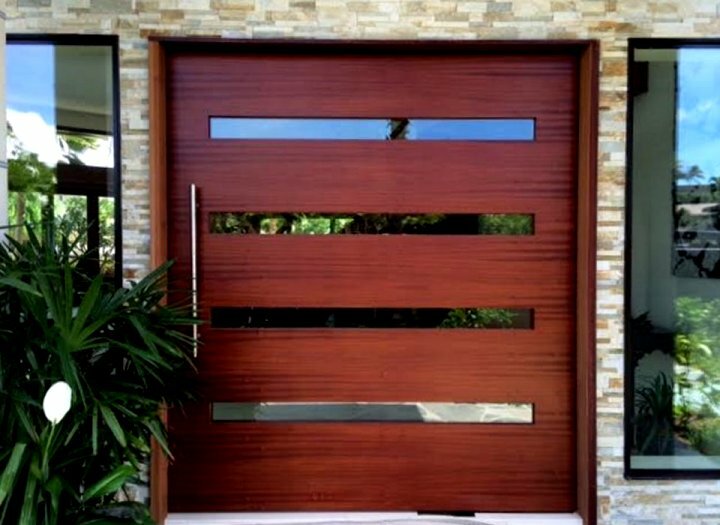 Thank you for visiting Modern Doors for Sale for the most high performance interior and exterior modern doors online. 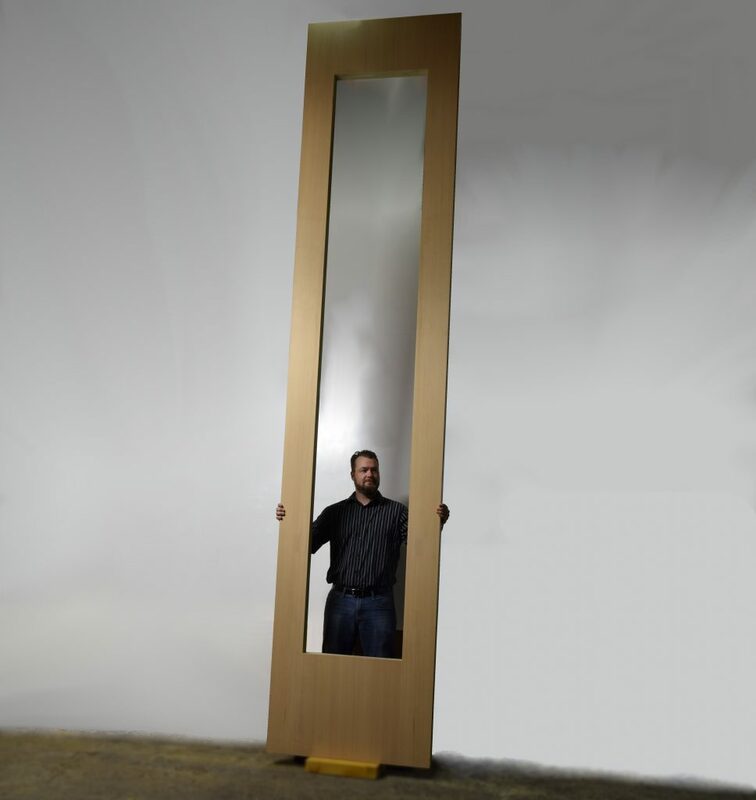 Warp Free Guaranteed for 50 Years. 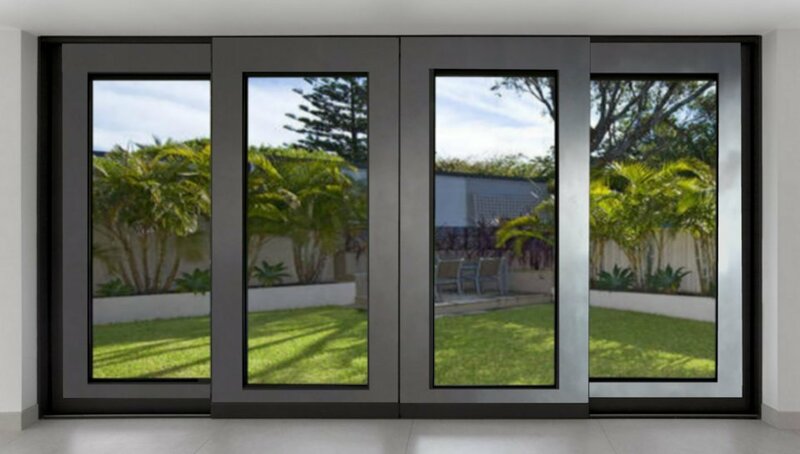 We specialize in the best premium insulated modern doors of any size or style that can be guaranteed not to warp, bend, twist or fail regardless of dimensional challenges or exposure to rigorous regular use and/or exposure to the elements. 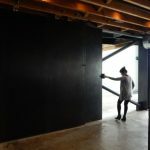 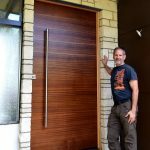 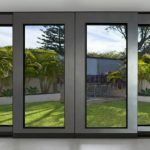 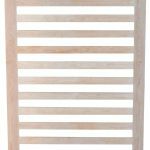 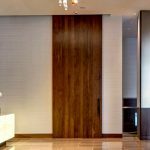 Our contemporary designer doors are so uniquely engineered that they are often sought out by only the most discriminating clientele from all over the world. 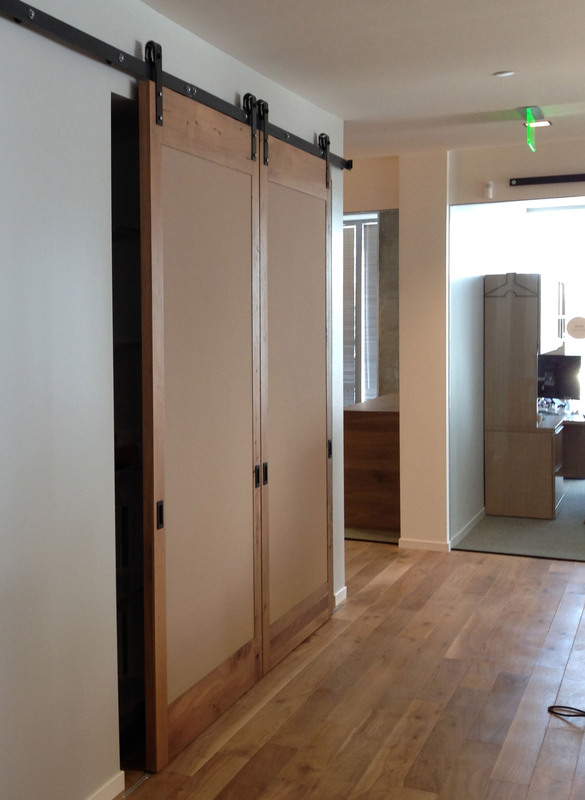 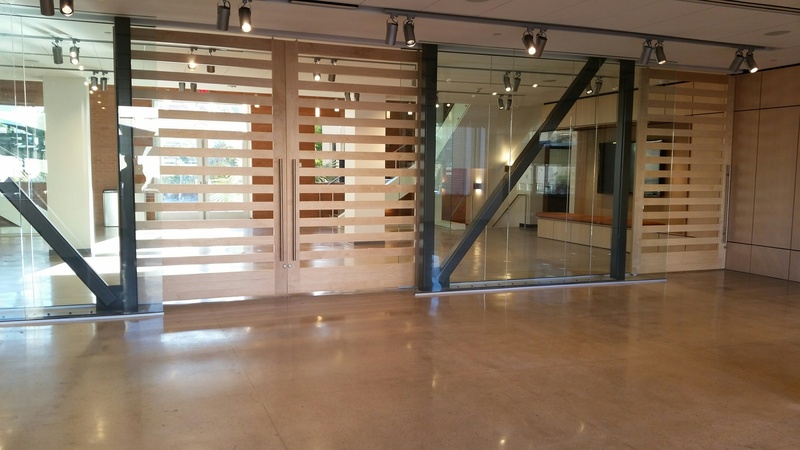 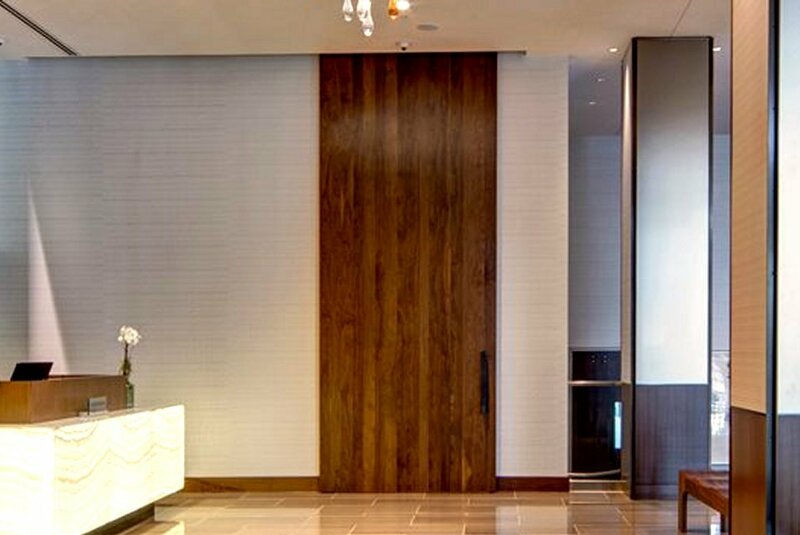 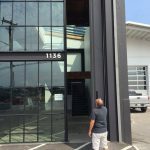 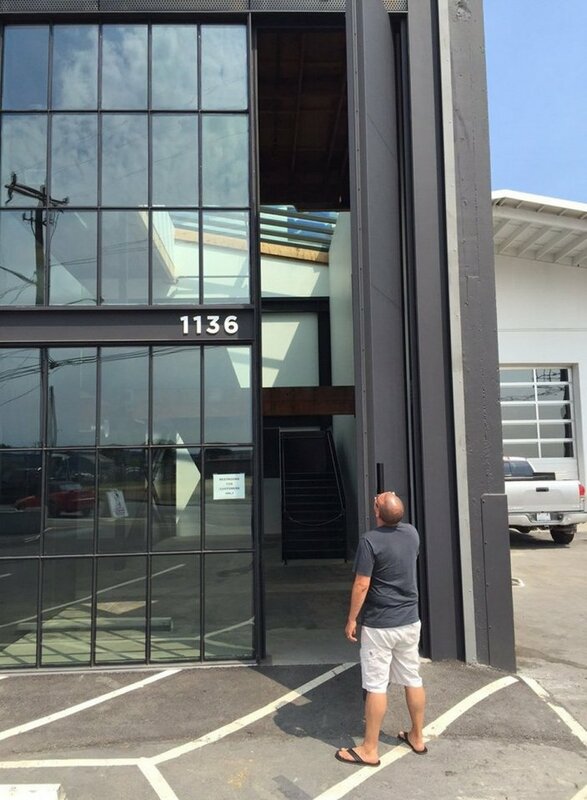 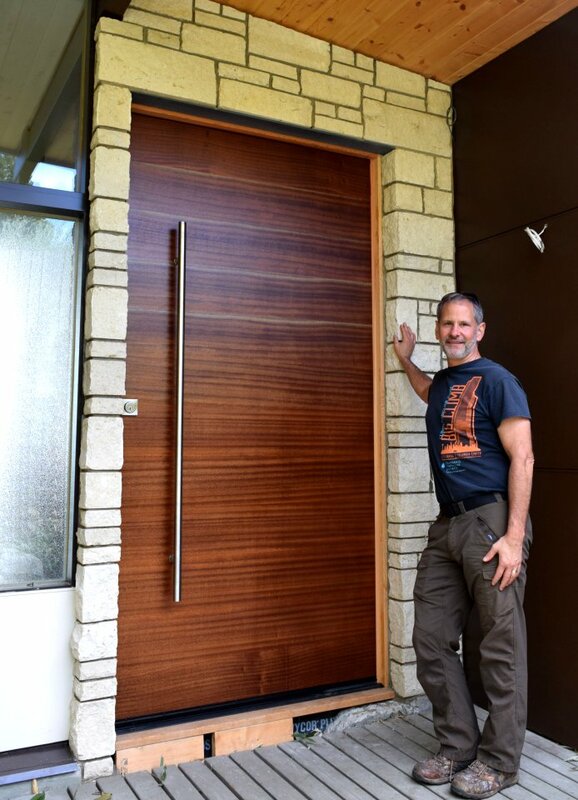 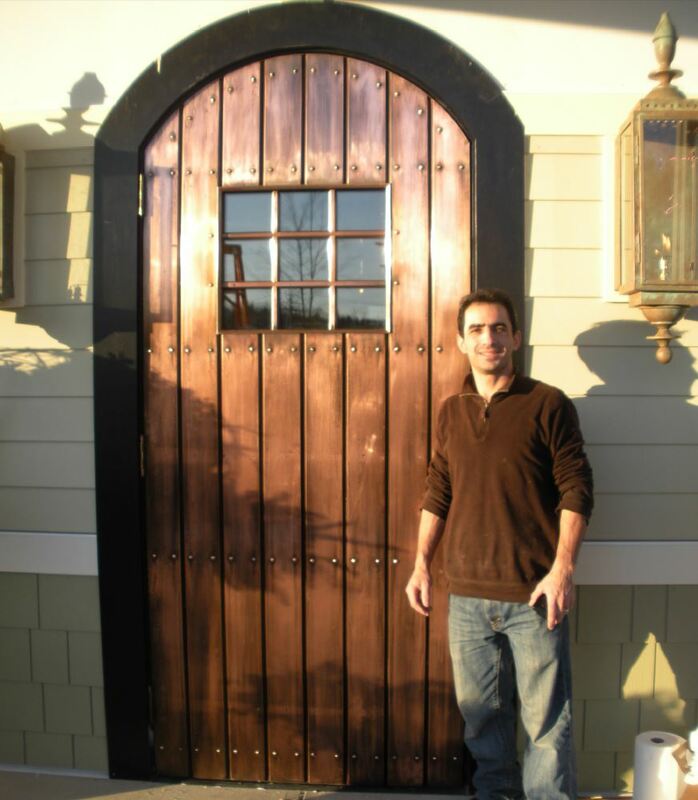 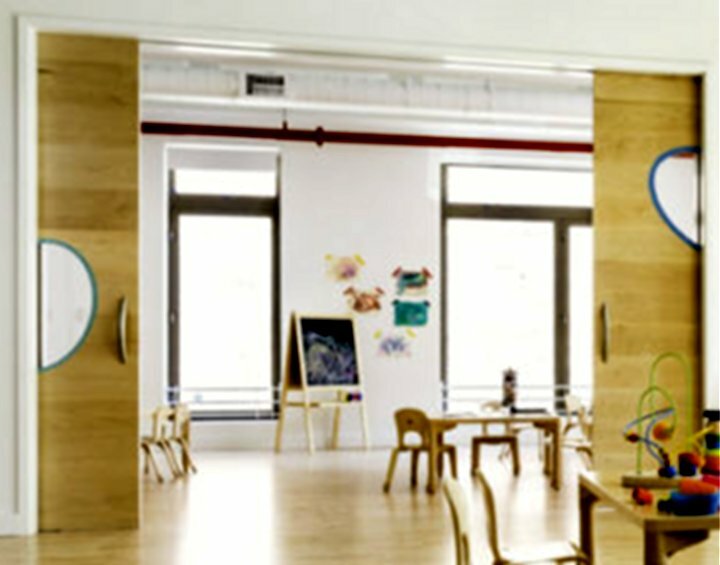 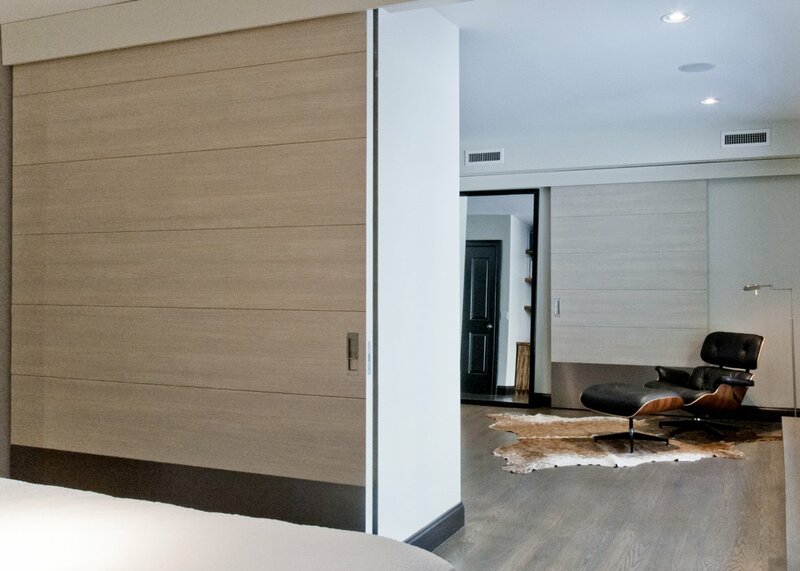 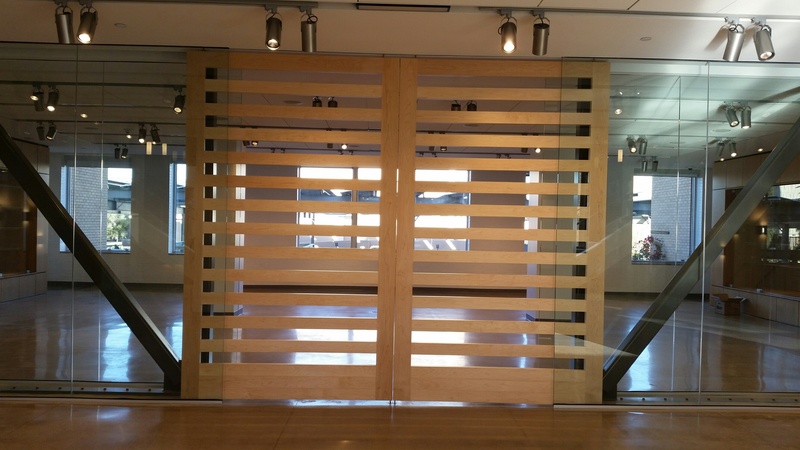 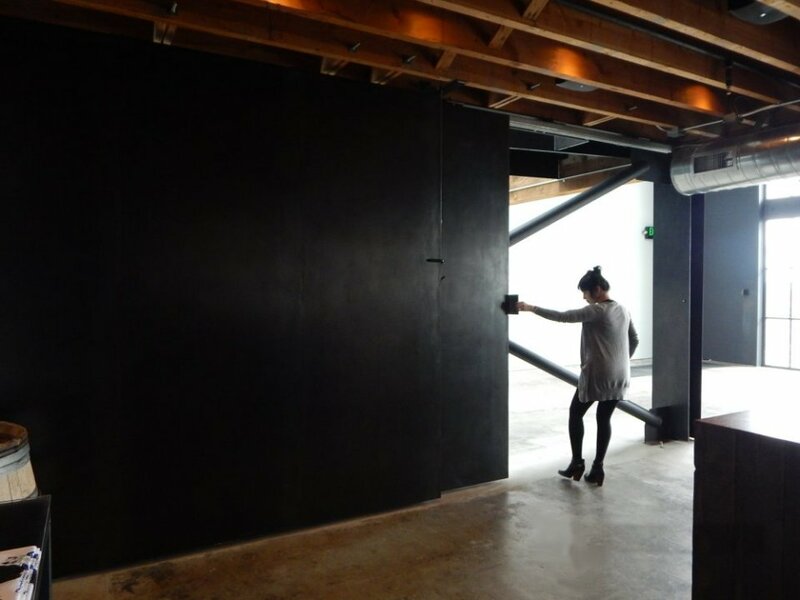 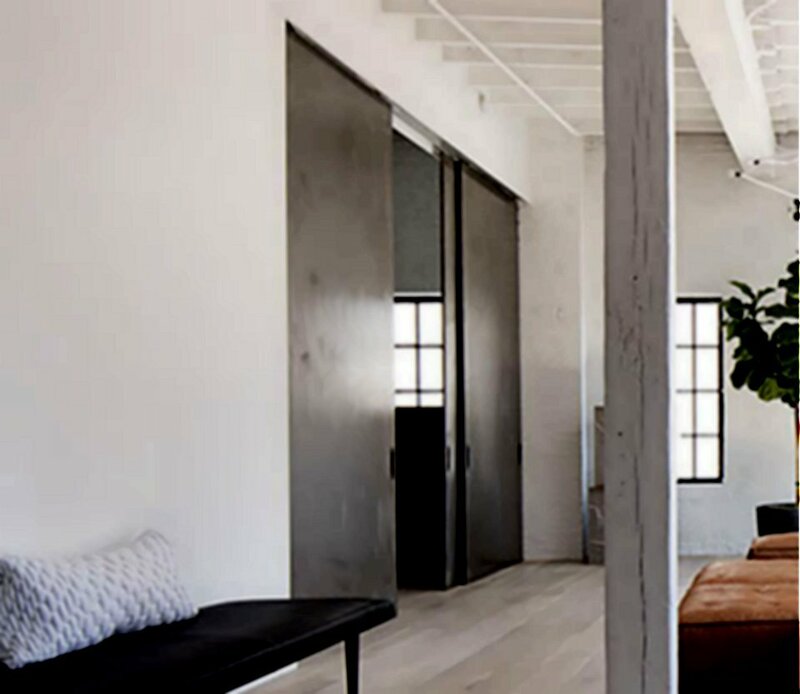 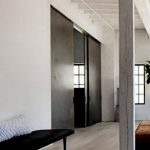 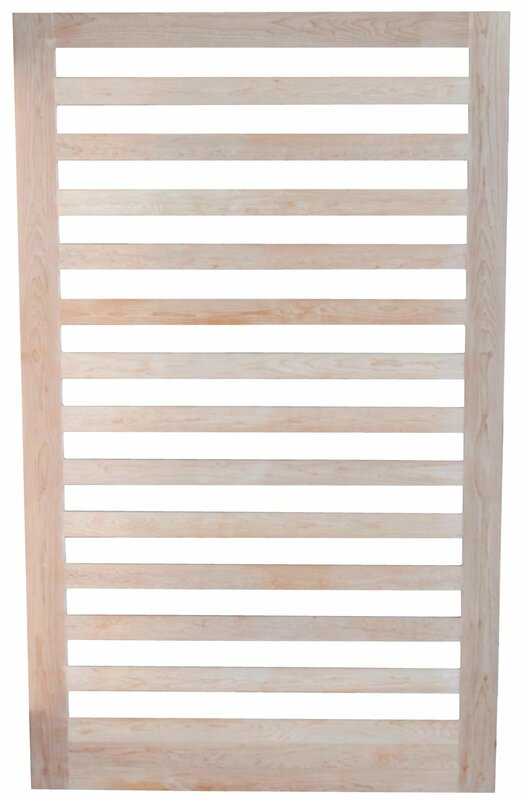 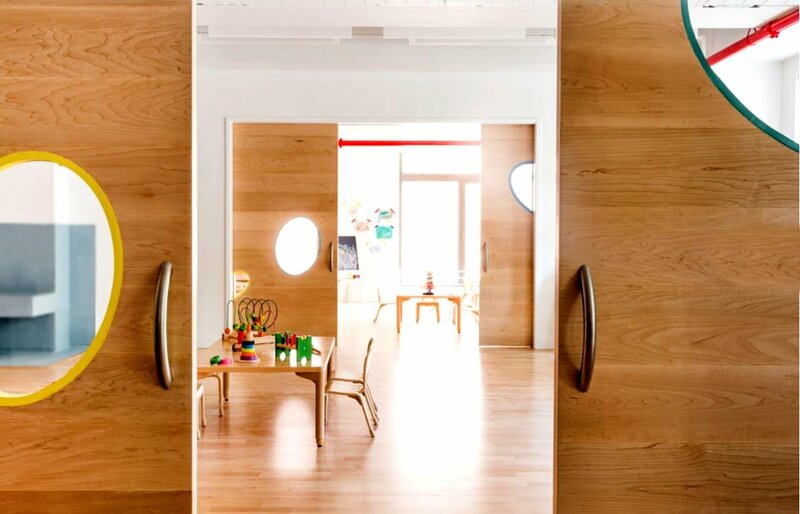 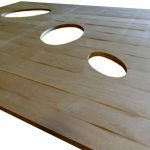 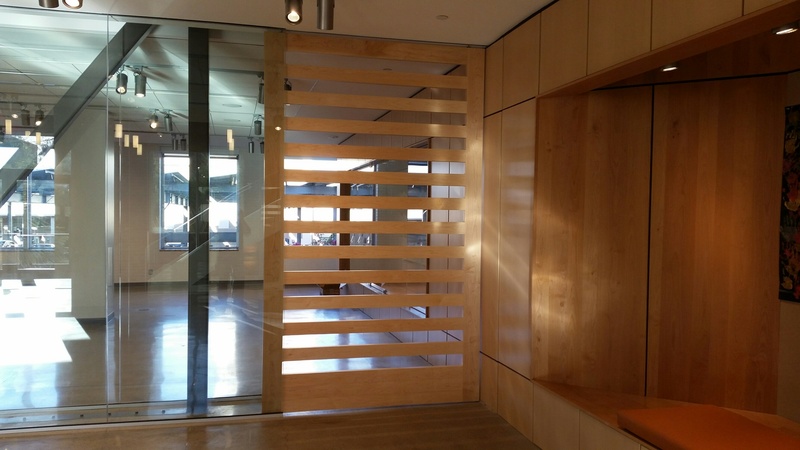 Using a special patented solution we are able to supply high-end millworks, architects and door manufacturers with the large door solutions that express the most elegant appearances whild being rugged enough for superior industrial performance. 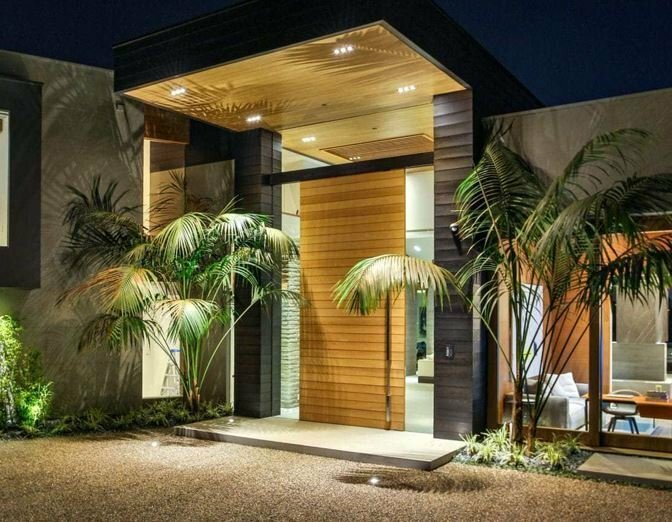 Our Eco-friendly modern doors for sale outperform any other insulated doors made in terms of being lightweight, high strength and can be guaranteed true flat (and to stay flat) for 50 years. 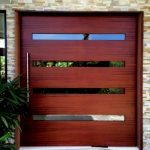 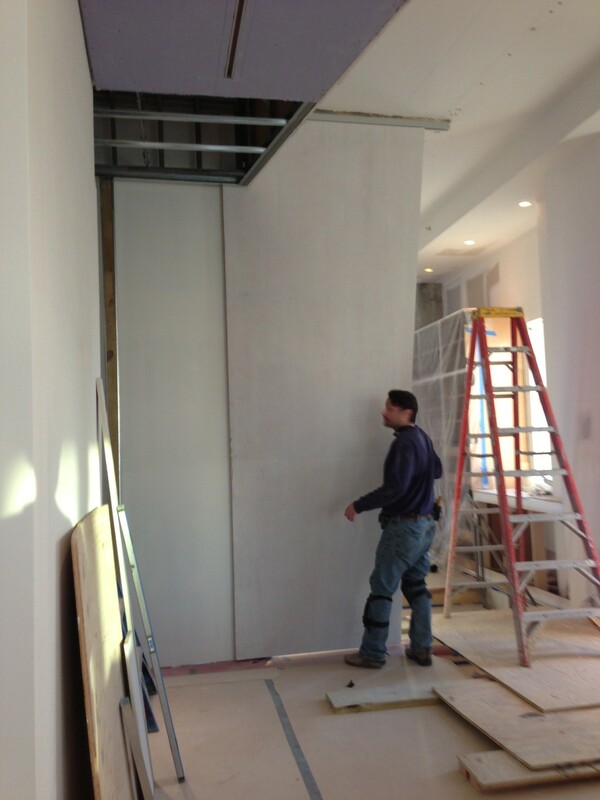 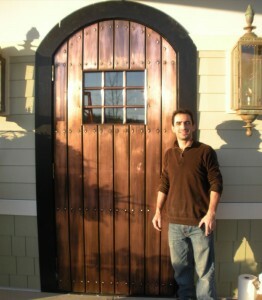 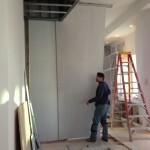 Please feel free to contact us, for more ways that we can solve your large door challenges with modern doors for sale. 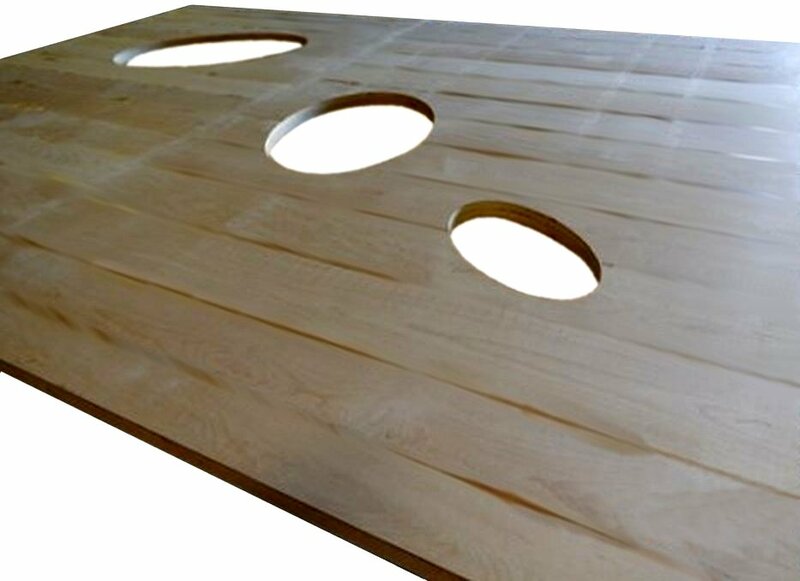 Connect with us and get an estimate today!